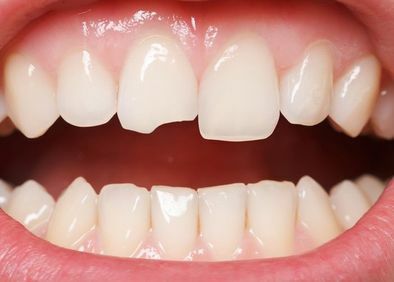 Porcelain veneers are bonded to the front of your teeth to conceal cosmetic blemishes such as stains, cracks, chips, misshapen teeth, and minor orthodontic issues. Dr. Ryan Osinski will work closely with you to design your smile, ensuring a proper bite and optimal aesthetics. He will also provide specific instructions to our lab for your quality veneers. It typically takes about two weeks for your veneers to be created, during which time you can wear temporaries. If you are dissatisfied with the shade of your teeth, we provide professional teeth whitening to help you achieve a bright, white smile. 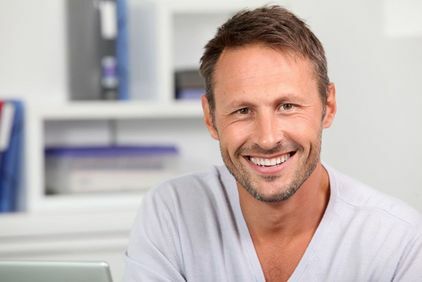 We offer in-office whitening treatments, which can lighten your smile up to several shades in one hour, and take-home Opalescence® kits for your convenience. 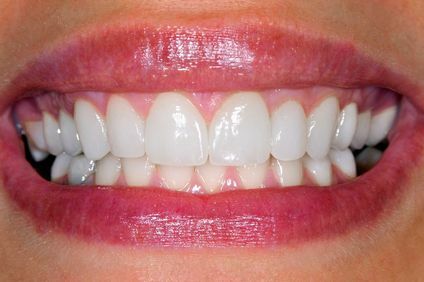 Dental bonding is an affordable alternative to veneers for covering minor stains, discolorations, cracks, and chips. The process uses a composite resin that is applied to your tooth, sculpted, cured, and then polished. 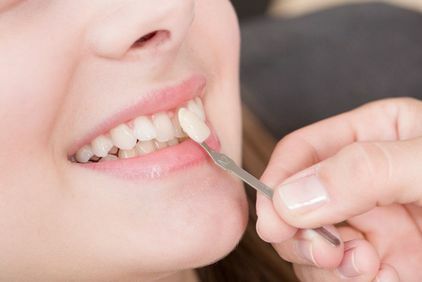 Dr. Osinski will match the color of the resin to your surrounding teeth, ensuring that the dental bonding is virtually indistinguishable from the rest of your smile. 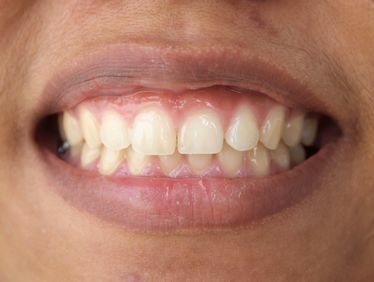 If gum tissue extends too far down on the teeth, it can create an uneven and gummy smile. Dr. Osinski is able to provide gentle, safe gum contouring using advanced laser dentistry to remove excess tissue. Using the lasers, Dr. Osinski will trim away small amounts of gum tissue to reveal more of your teeth, and create a more even smile. Dental lasers are able to provide quick treatment that involves minimal discomfort and fast recovery. A smile makeover combines multiple cosmetic treatments to address all of your aesthetic concerns. Dr. Osinski will take great care with the planning process, and may also suggest restorative treatments for optimal results. He will consider, not only your teeth, but your lip position, jawbone structure, and gum line. Thanks to his advanced training, Dr. Osinski can perform almost all treatments on site without the need for referrals to outside specialists.